People go on vacations for many reasons: to relax, to see the sights, eat good food, shop, and learn about different cultures and environments. While there are loads ways to see amazing sights to see around the world, one of the most amazing and perhaps underappreciated is whale watching. 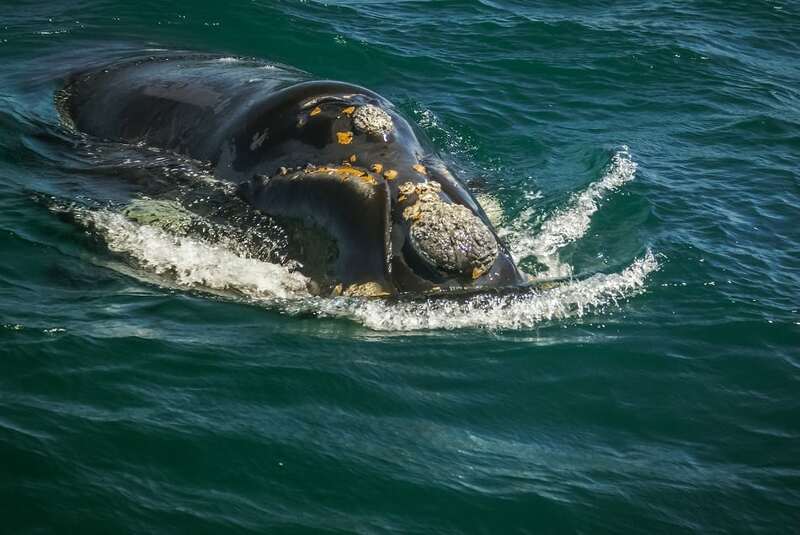 Lucky for you, whale watching trips can be added to your vacation itinerary all over the world and at any time of the year, or you can even build your trip around an excursion to see these amazing sea mammals. 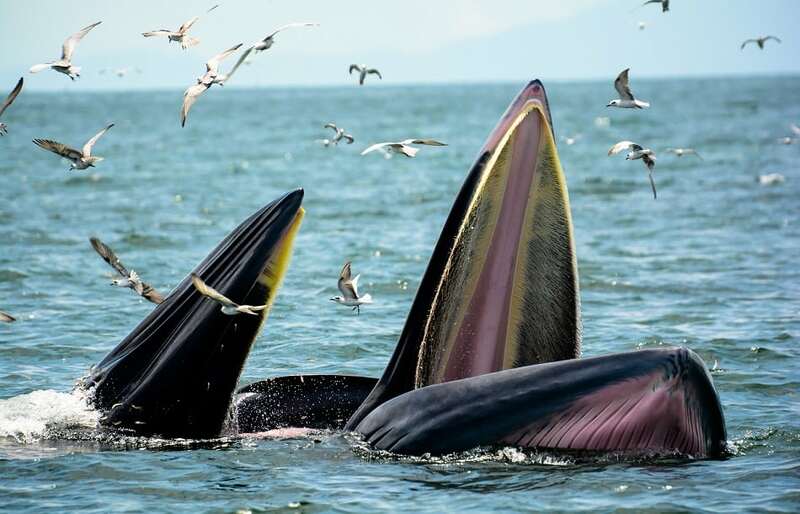 Here are some cool facts about whales and some of the best spots to view them. Whales are old, really old. 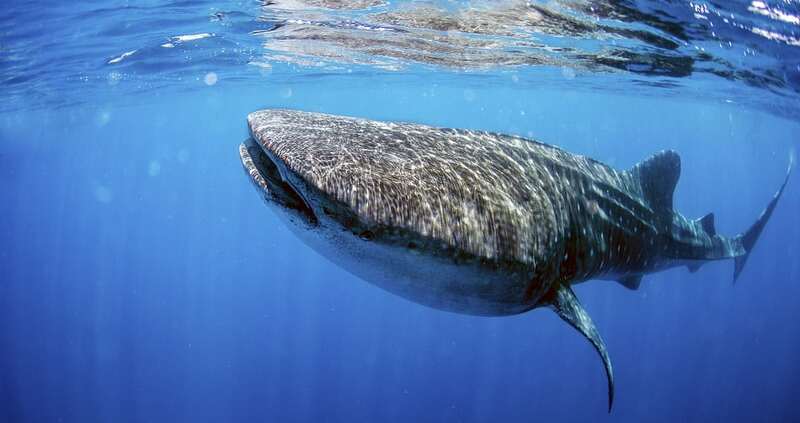 The larger the whale, the longer its life expectancy; some species, such as the bowhead, may have lived over 200 years! While humpbacks grow to 52 feet in length, blue whales grow up to 98 feet long making them the largest animal on earth, even bigger than the dinosaurs. Wrap your head around that for a moment. 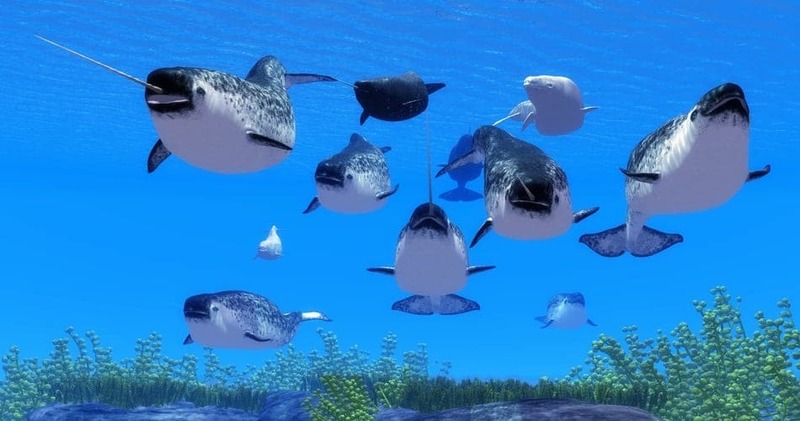 Whales love to sing. 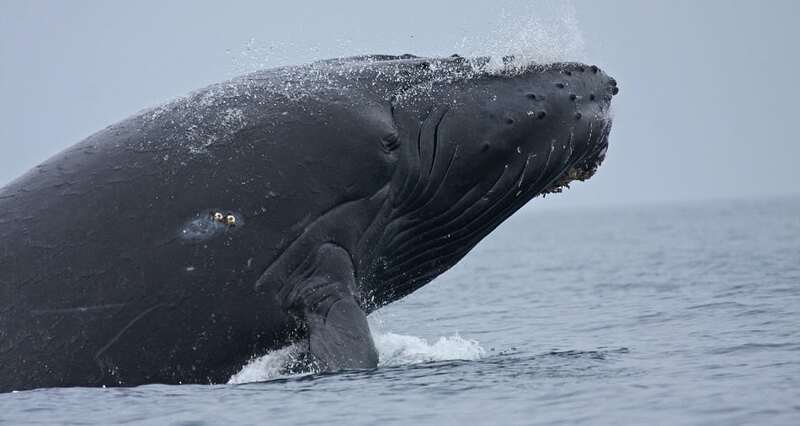 It’s not just humpbacks, although they do tend to have the most complex songs. 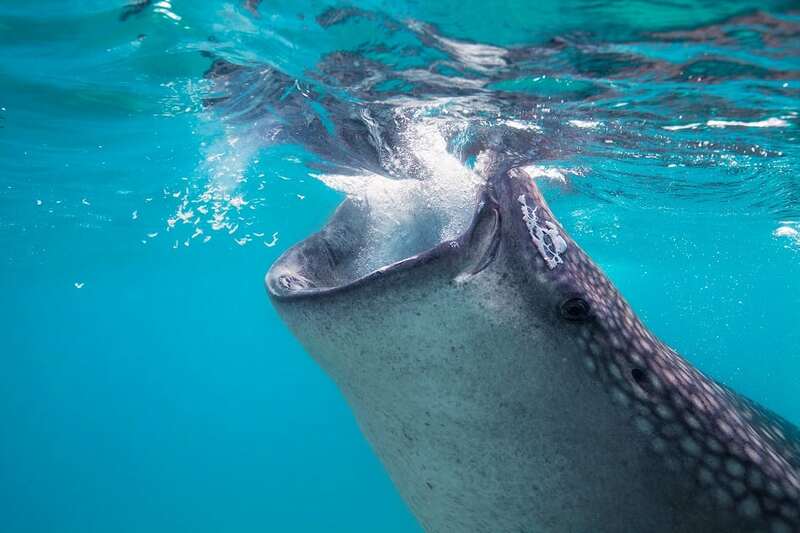 Sperm whales sing the loudest, and belugas chirp, almost as if a bird is singing a tune. That Narwhal horn isn’t what you think it is. The two-to-three-meter horn that makes the narwhal the unicorn of the sea is actually a tusk or long tooth that grows through its upper lip. The jury is still out on its purpose, but it may be a sensory organ as well as useful in hunting for fish. They have besties. 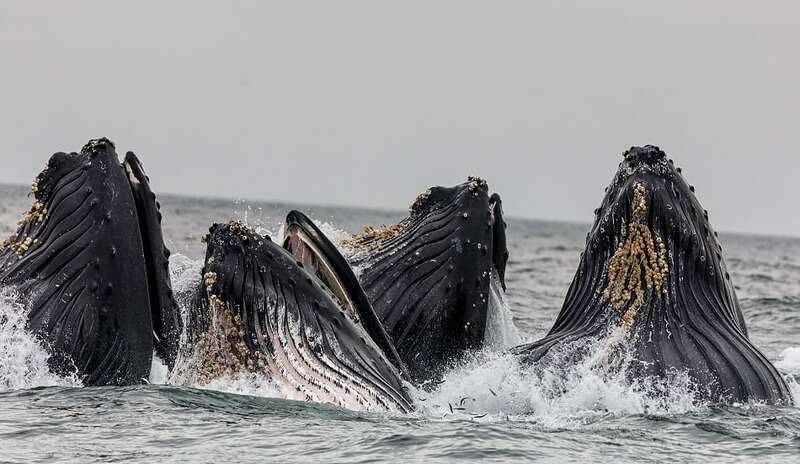 Humpback females maintain friendships with other whales, even if they are separated during breeding season when they may meet up again later. 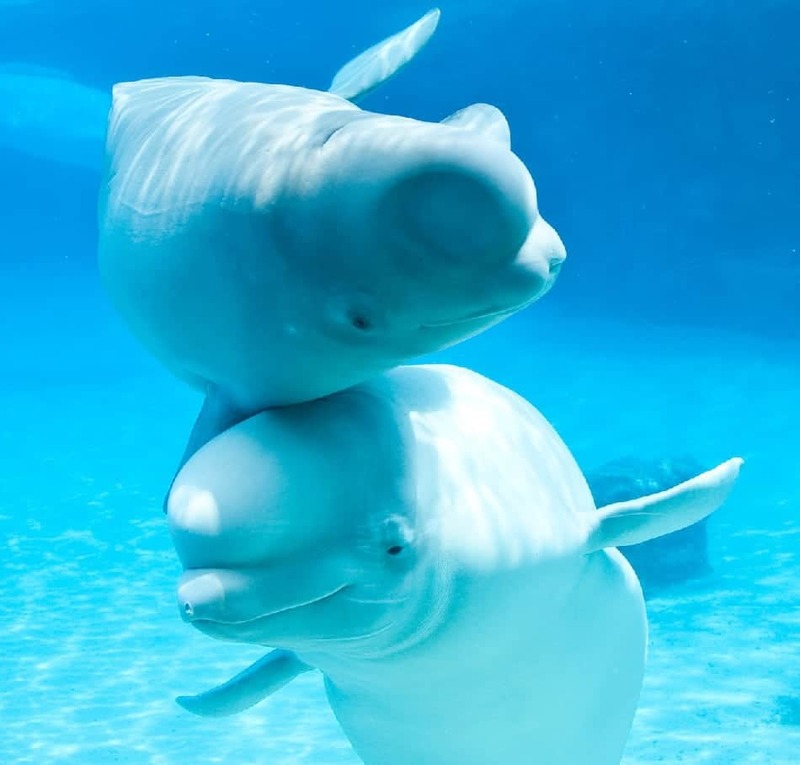 Belugas have also been shown to develop attachments to objects such as planks of wood or other debris as if they were surrogate babies. Are you getting excited about some serious whale watching or any other destination on your bucket list? Let us know in the comments below. Looking for popular beach destinations? Check out our post covering unforgettable beach getaways. Are Popular New Year’s Resolutions Worth Considering?